Display : Single Display 7 segment, 3 digit, 0.56”, RED LED display. Features & Specification :Single Display7 segment, 2 digit, 0.56”, RED LED displayRange0-9.9/99 .. 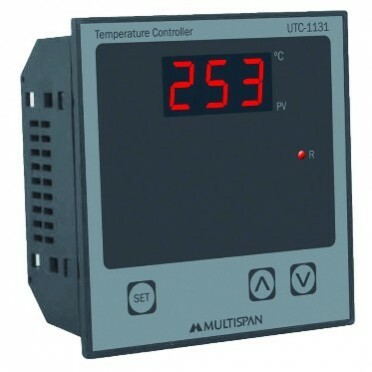 Features & Specification :Single Display7 segment, 2 or 3 digit, 0.56”, RED LED displayRange0-.9..